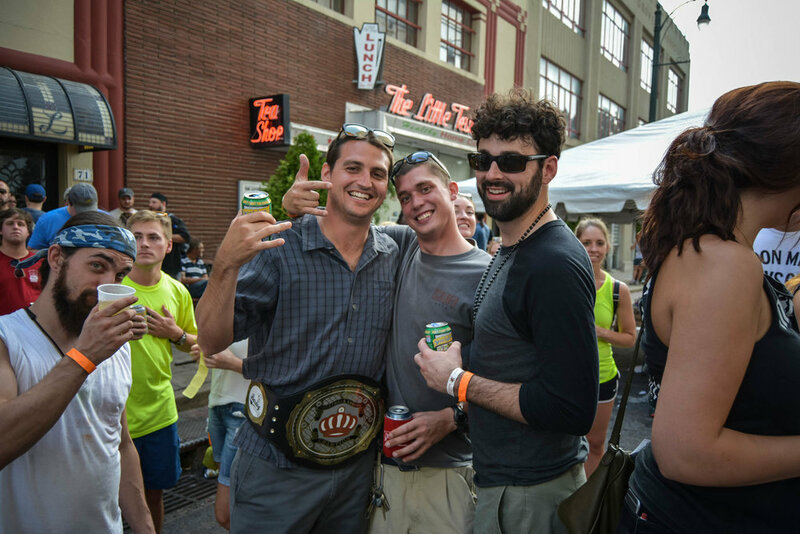 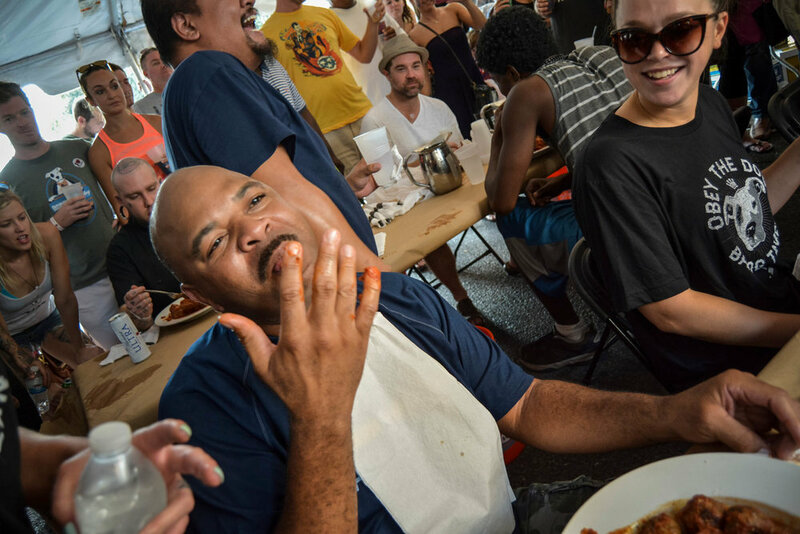 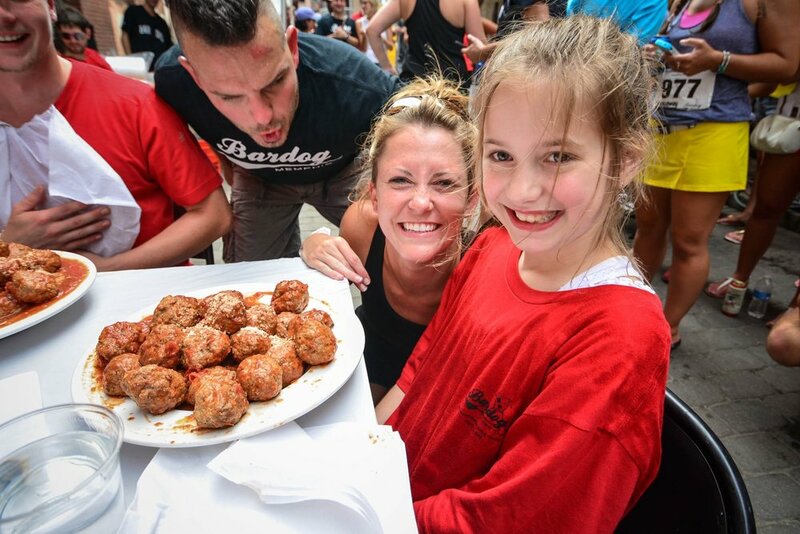 This is just one of the many reasons to join the pack at the Monroe Avenue Festival. 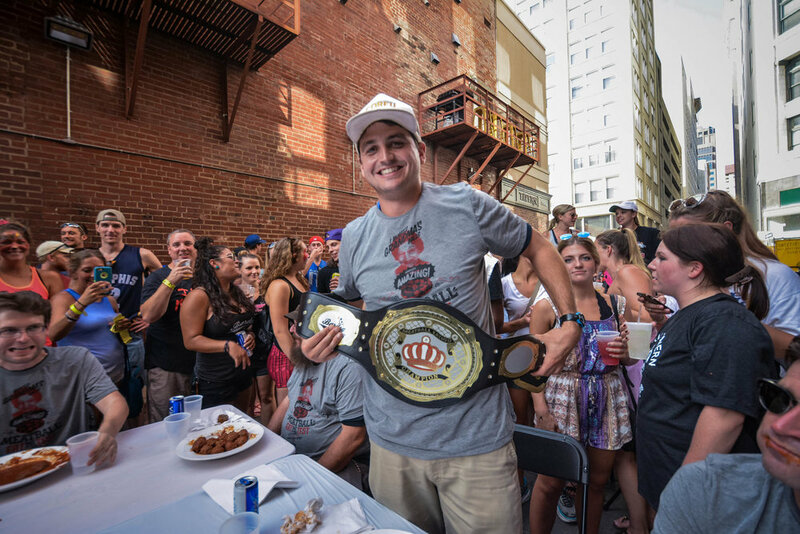 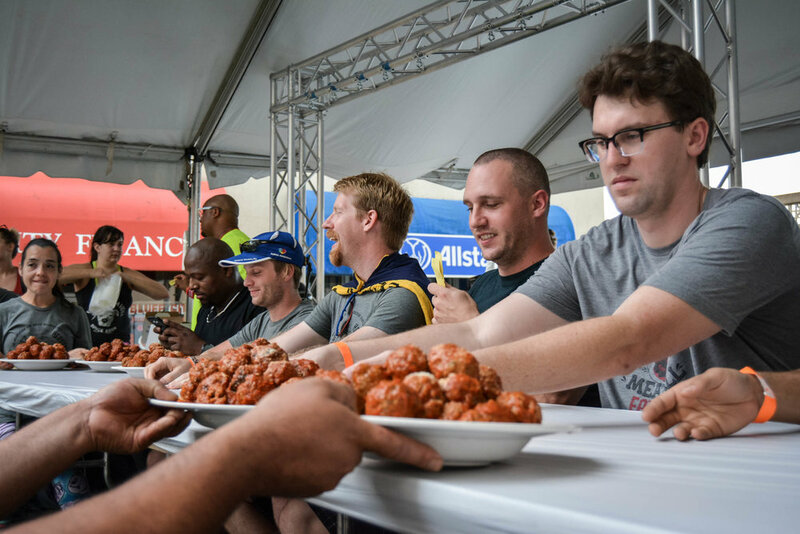 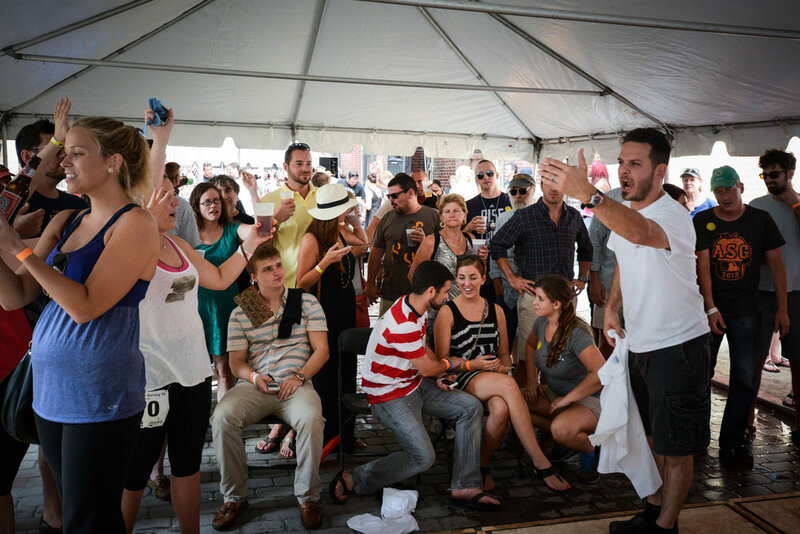 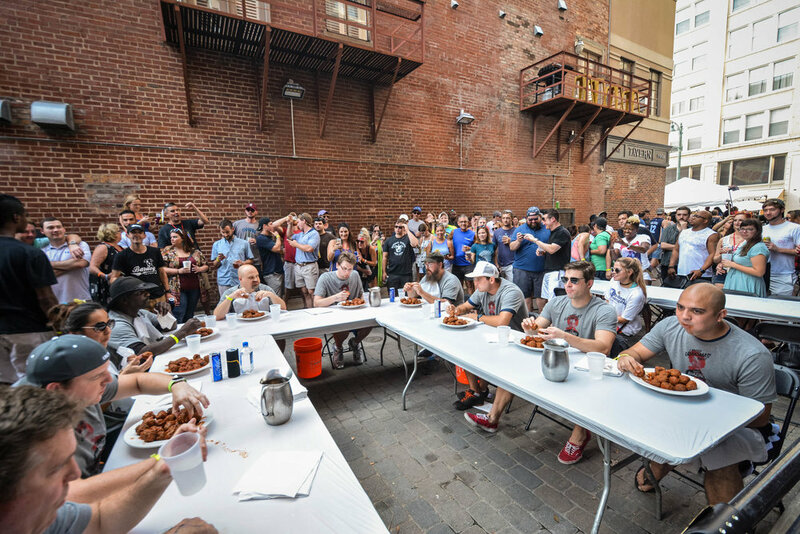 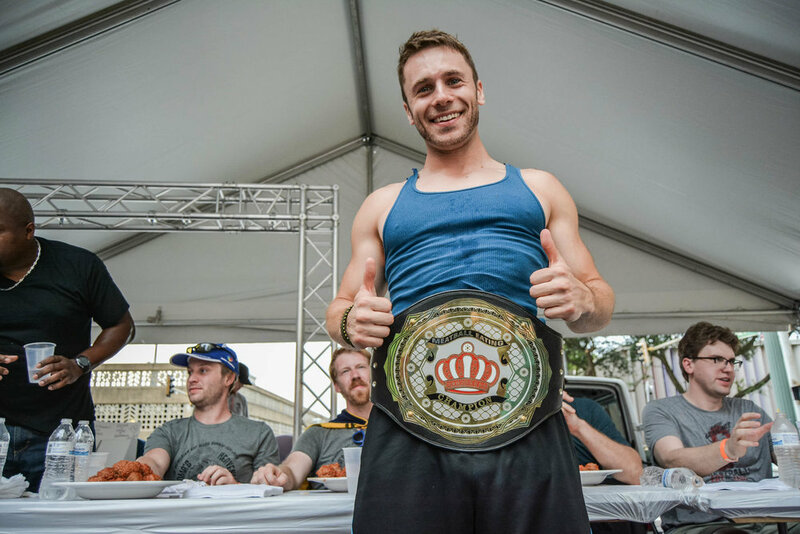 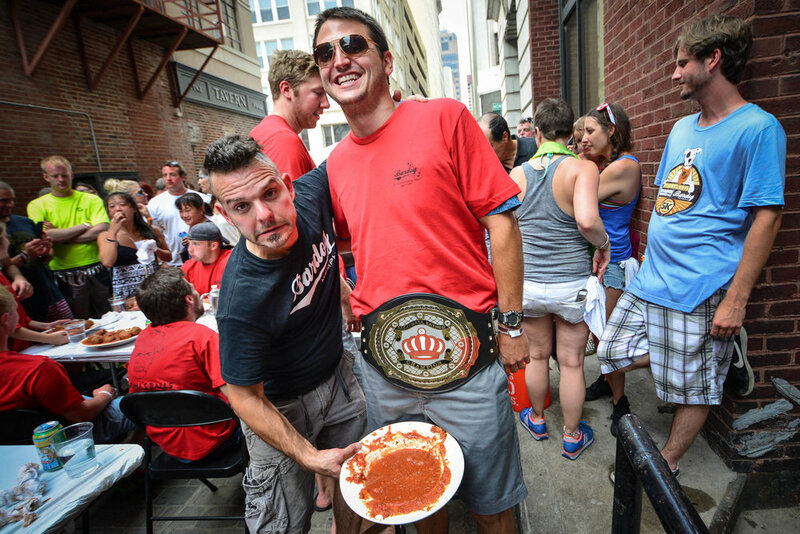 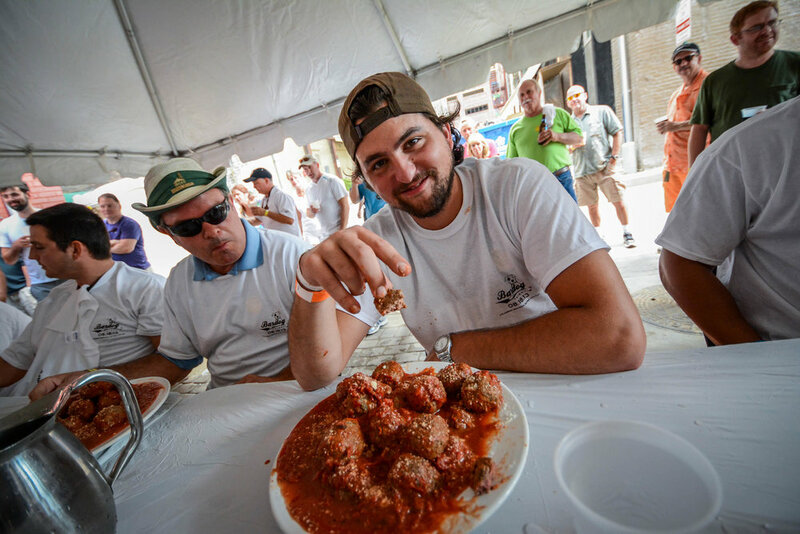 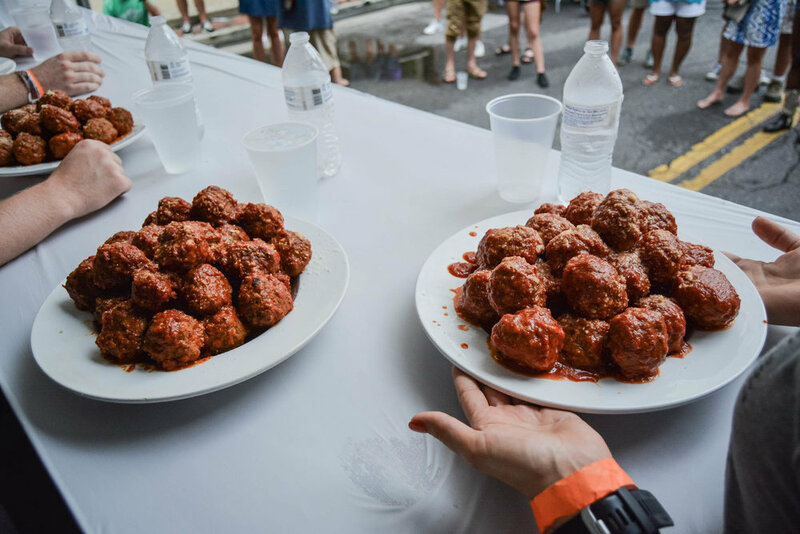 Claim your Championship Meatball Belt and title by being the fastest to eat 40 - yeah, that's right, 40 – of Grandma's best meatballs. 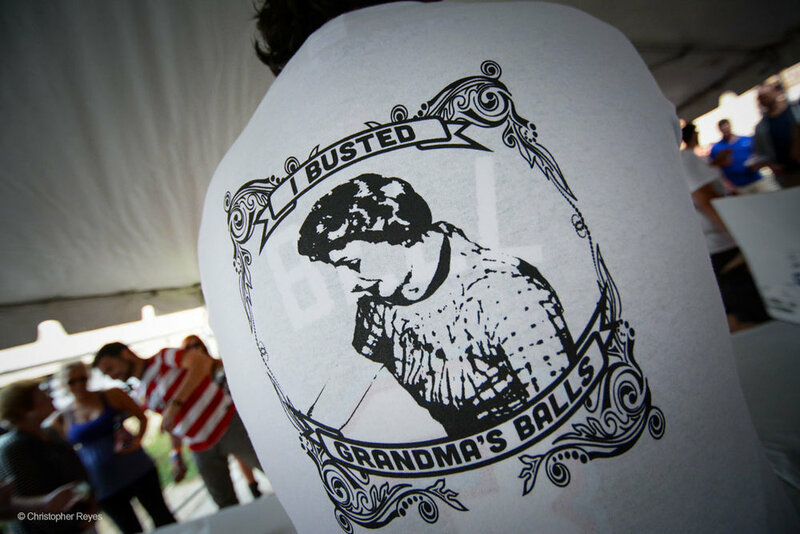 Will you be the one to say you busted Grandma's balls?